Sealing seams and closing cavities prevents moisture from penetrating them. 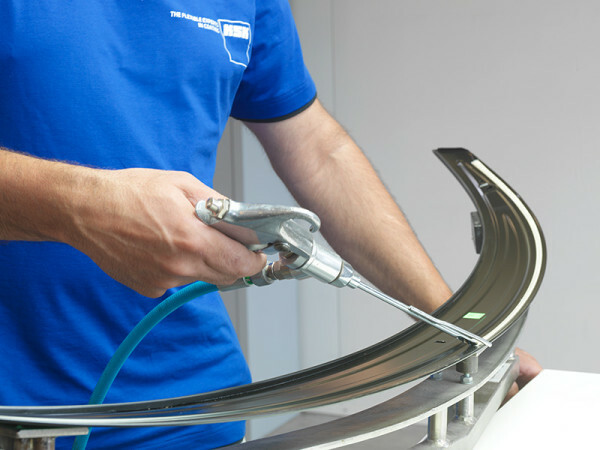 Our range of methods includes the professional fine seam sealing of components varnished at our premises. This means they can be directly processed in serial production without additional work steps.